Craftsmanship and technology. That’s what De Specialiteitenbakkerij is all about. 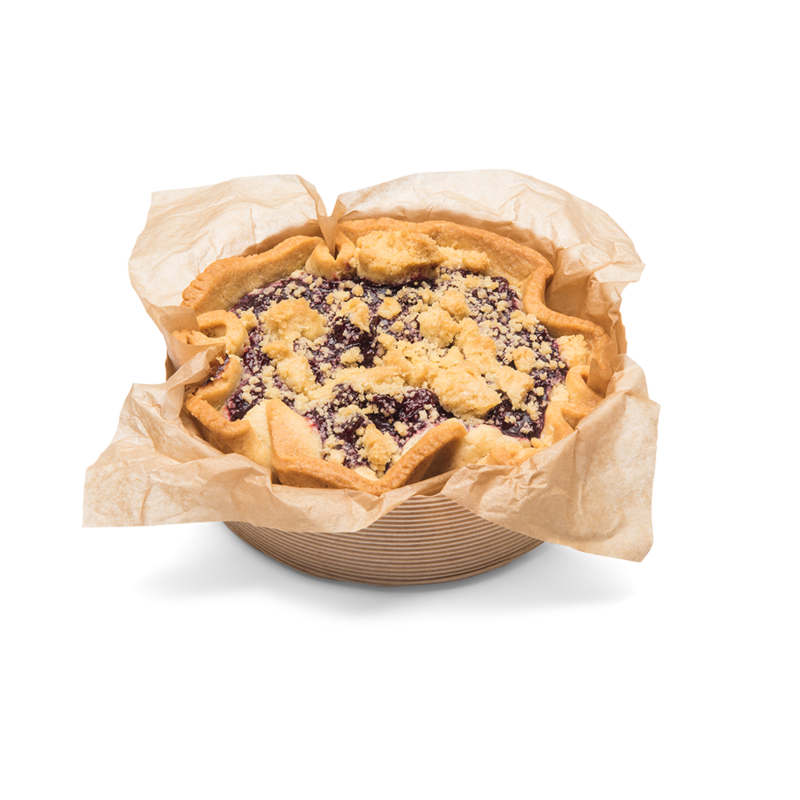 Every day, we prepare countless handmade pies with unique flavours. 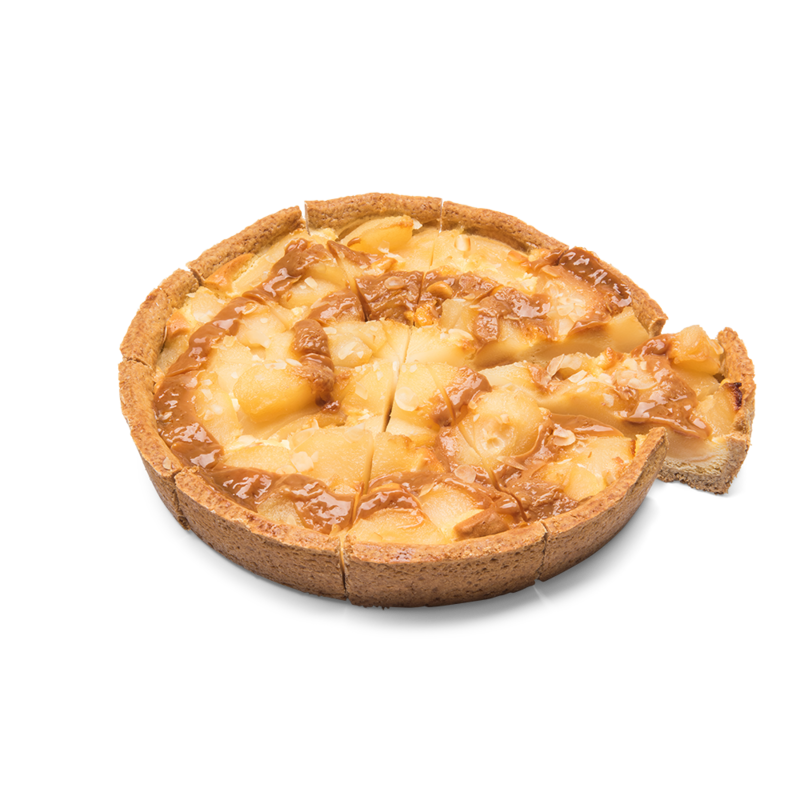 These flavours and cakes are the product of creative ideas that we devise together with our clients. 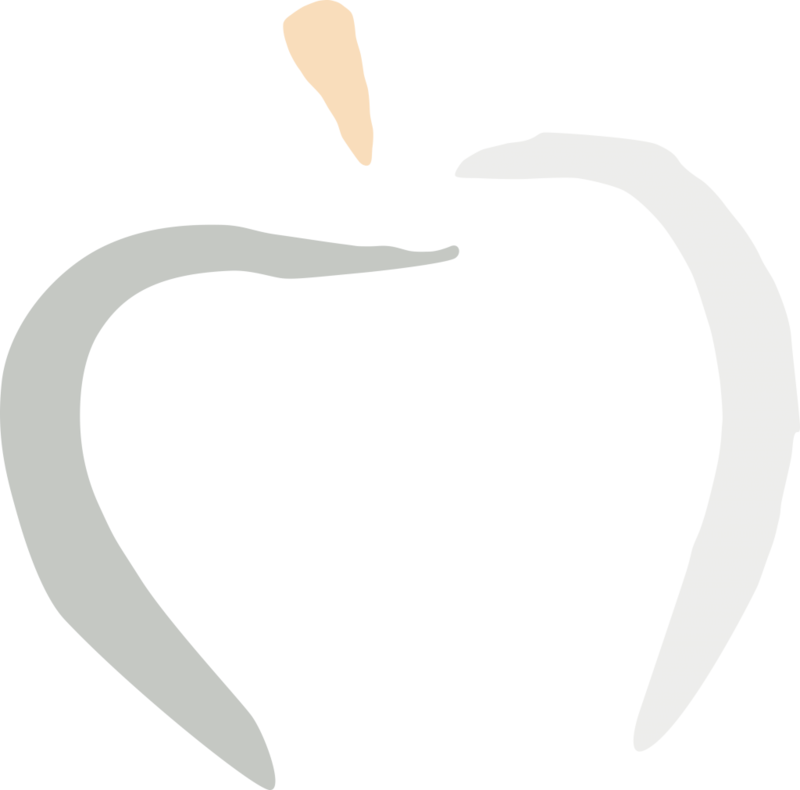 We will be pleased to create a concept with you that is tailored to your organisation and to your end customer. Drop by and visit us and be inspired by what we can do for you. 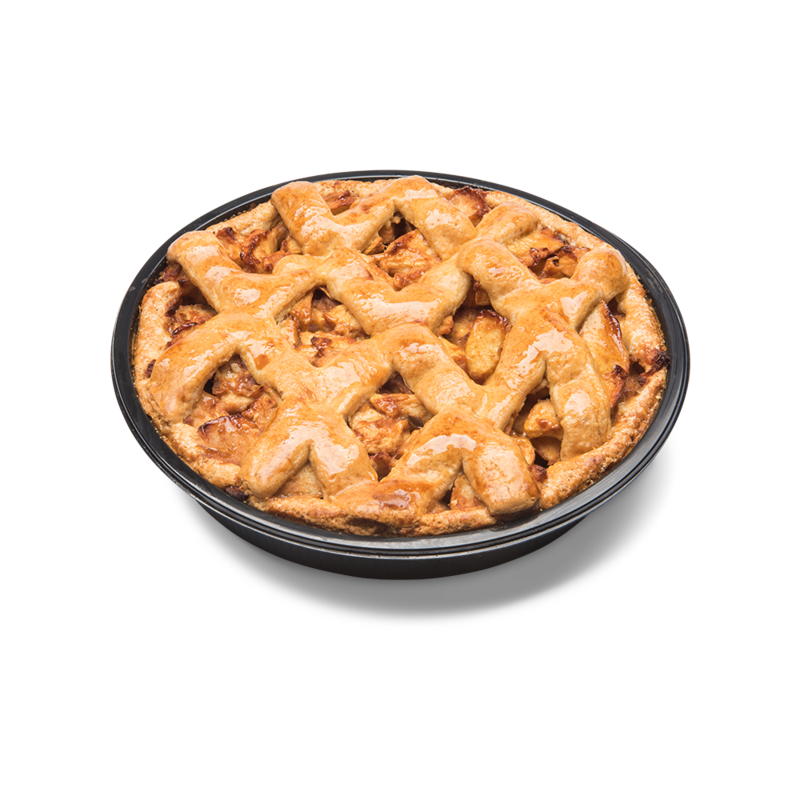 Countless pies that are suitable for retail, hotel and catering industry and food service.